Are you wondering how to transform your relationships? Then congratulations! You’re in the right place. Join host, Dr. 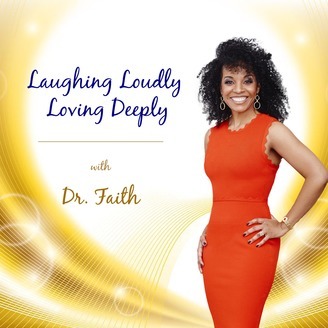 Faith Brown for a powerful hour of learning how to develop a lifestyle of Laughing Loudly and Loving Deeply. Dr. Faith, Counseling Psychologist, Performance Strategist, Author, Speaker, Business Mentor and Expert Panelist joins forces with “life-sperts” and experts from the worlds of healthcare, psychology and entertainment to inspire, motivate, and guide you to next level positioning. Define your vision for all your relationships: intimate, corporate/career, parent-child, sibling, etc. Make the vision plain. Then learn from these experts how to apply the lessons to transform your life and how to transform those relationships into rewarding experiences. 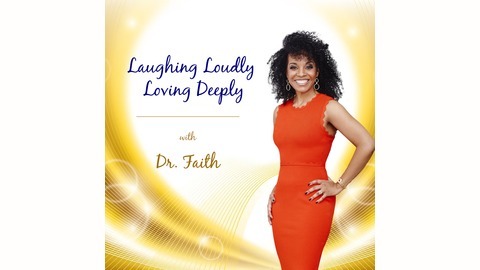 Listen for Laughing Loudly Loving Deeply with Dr. Faith, every Tuesday at 8 AM Pacific Time on the VoiceAmerica Empowerment Channel. Mr. G. Keith Alexander is in for the final curtain call for Laughing Loudly Loving Deeply with Dr. Faith.